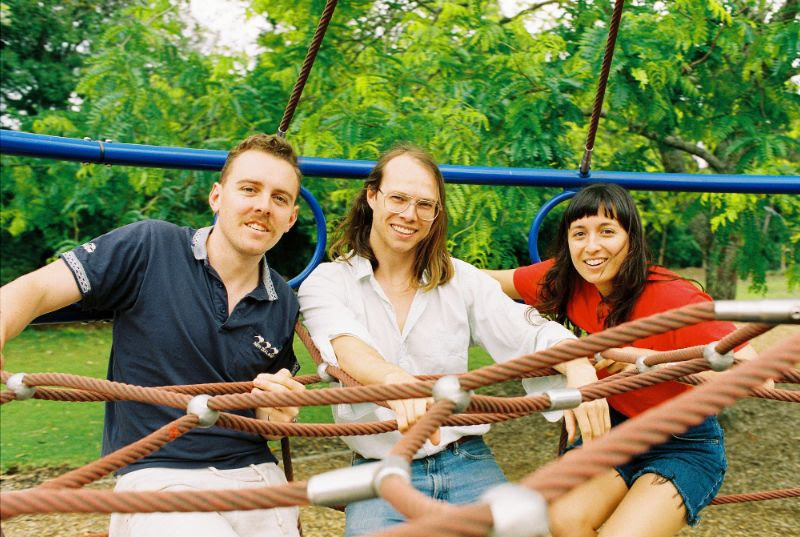 The Beths have announced a summer North American tour in support of their excellent release Future Me Hates Me, out now via Carpark Records. Tickets go on sale this Friday, March 29th at 10am local time. Ahead of their next North American run, The Beths will tour Europe, where many of the dates have already sold out or have been upgraded to bigger venues due to demand. Then, they’ll bookend the summer festival season with appearances at Primavera Sound, Pickathon, and Pukkelpop, as well as several Australian shows. You can catch all the dates below. 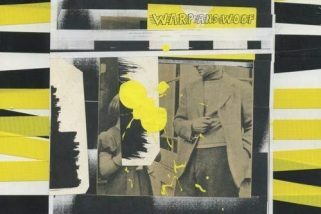 The band will also be releasing its debut EP, Warm Blood, on vinyl for the first time via Carpark Records. The official release date is April 26th with some copies being available to purchase on tour soon. Pre-order HERE.